Quietly, Moneytap’s website has been released. How about logo or screen image? It would be safe to assume he was asking for input on the design of the logo or screen image from the last part of the tweet. 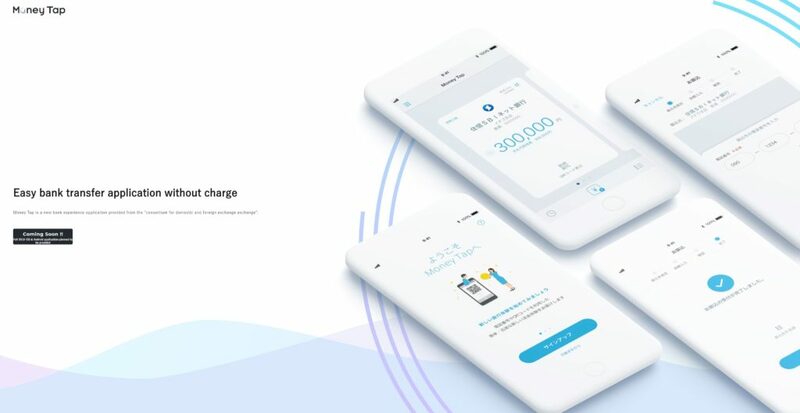 Further investigation the website of MoneyTap, we are greeted with a coming soon banner that says the app will be launched in the Fall of 2018, and will be supported on both Android and iOS. A screenshot of the site has been provided for a better visual cue of how the website and app will look like once fully launched. Three members of the Japan bank consortium: SBI Net Sumishin Bank, Suruga Bank and Resona Bank will be the first to go live on the mobile app in autumn of 2018. This will be followed by a staggered roll out to the rest of consortium. The question on every Ripple fan and XRP HODLer is whether the new app by SBI Ripple Asia will be using XRP in the back-end ledger. If previous mobile apps are to be used as a reference point, the most likely Ripple solution on the app will be xCurrent as is the case with the Santander App that was released back in April. In conclusion, the remittance industry will once again be made more efficient by SBI Holdings and Ripple through the Moneytap mobile app that will be launched in Japan later on this year.